We are so happy to have been a sponsor of the North Central Parenting Group’s 31st Anniversary Fundraising Gala! 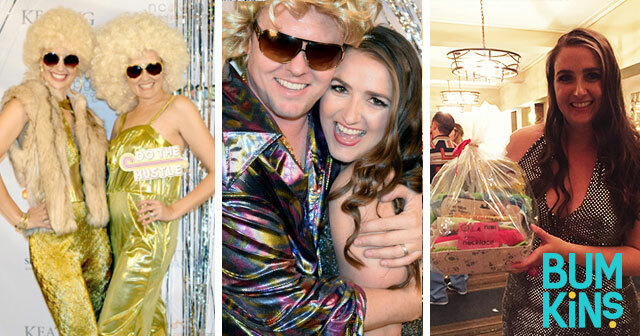 The theme was Boogie Nights and, by the looks of these photos, the attendees had a great time partying the night away! We hope all of the attendees had a fun night without the kiddos and that the lucky winner enjoys all of her prizes! Since 1985, North Central Parenting Group has been educating Phoenix and Scottsdale area parents of infant to kindergarten age children with the aid of qualified teachers who explore effective parenting skills through bi-weekly classes. As a non-profit, non-denominational organization, our goal is to offer quality parenting classes while providing a forum for parents to share ideas, building stronger families and thus a stronger community for our children.